A review of Davy Jones Locker Diving on ScubaTribe. I did a discovery dive in a small group of 3. 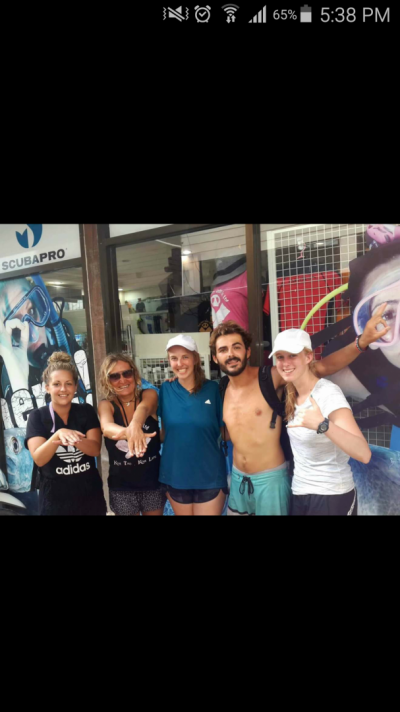 It was all of our first times scuba diving and our two instructors were amazing! They explain all the proper techniques on land and in the water and made sure we could do them before we started diving. I felt like I really knew what I was doing and we all had an amazing dive without any problems.